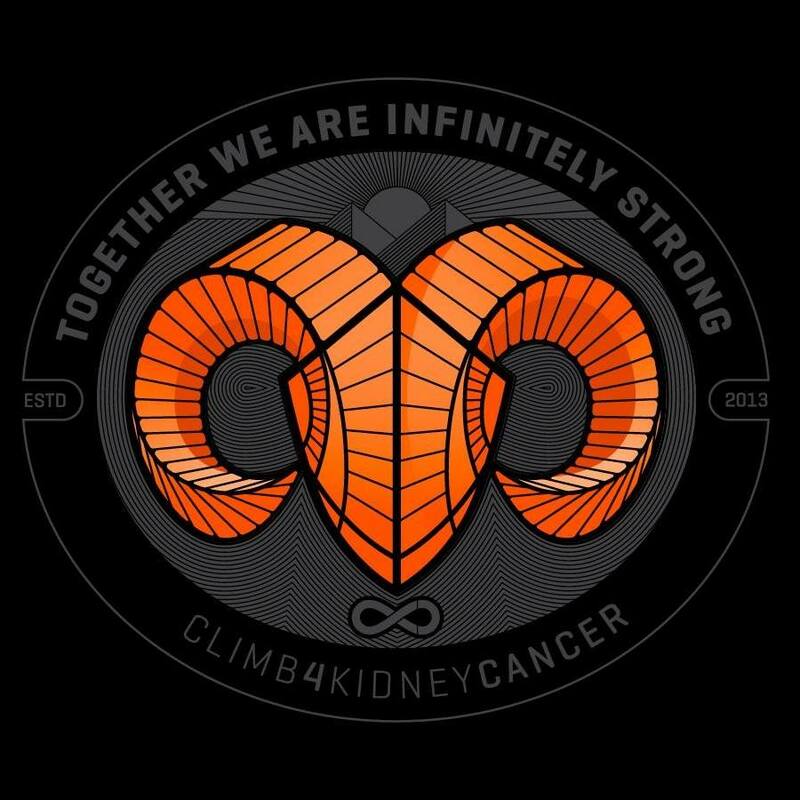 Senator Hirono’s life has inspired and touched so many and her recent diagnosis of stage 4 kidney cancer made us want to dedicate our next climb attempt of Mt. Fuji, to her. See the climbing narrative and pictures. She was born in Fukushima, Japan just after the conclusion of World War 2. Her mother was in an abusive relationship and she fled with her children to Hawaii, when Mayzie was only 8 years old. Through hard work and determination she did well in school and went on to the University of Hawaii where she earned a Bachelors of Arts in Psychology. She then went on to Georgetown University of Law school in 1978 and then returned to Hawaii to practice law. Within a few years after helping many others run for office, she decided to run herself and this led to several years serving the Hawaii House of Representatives. She continued in various aspects of public life including serving at Lt Governor of Hawaii, US House of Representative and now most recently as Hawaii’s junior senator. 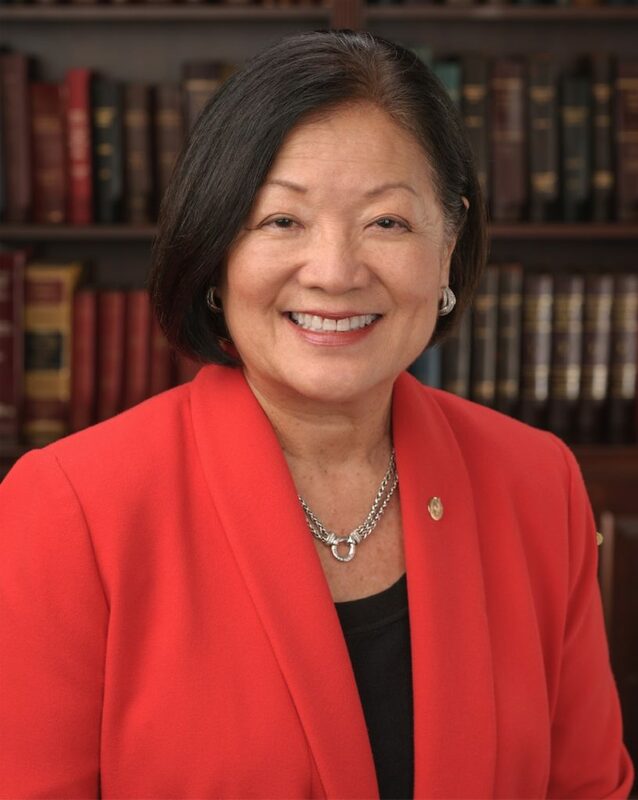 She is the first female senator from Hawaii, the first Asian-American woman elected to the Senate, the first US Senator born in Japan. She is also the nations first Buddhist Senator. 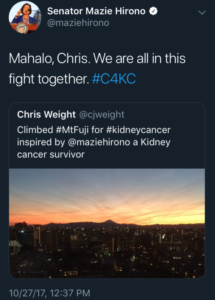 Senator Hirono has blazed trails where ever she goes and through any challenges that are placed in her path, and now is facing a new foe, more menacing that her political opponents, stage 4 kidney cancer. She courageously announced her diagnosis in May of this year (2017) and underwent a right radical nephrectomy and cyberknife procedure to her seventh rib where the cancer had spread. She returned to the senate floor on May 22, 2017. During the ensuing months as health care votes came up, she had the perspective of a patient now and voted to keep in place protections against pre-existing conditions such as cancer. She is inspiring and we hope to be able to climb the highest point in her native Japan, Mt. 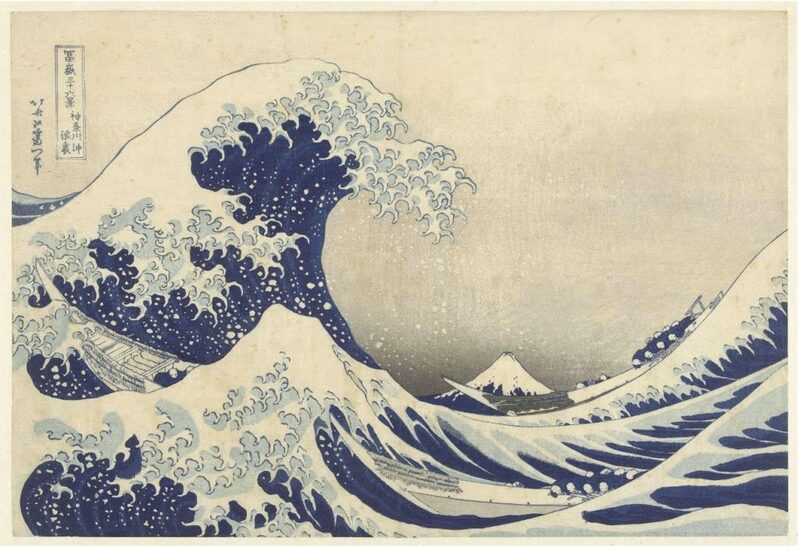 Fuji-san, to honor her and help raise awareness of the many ways people are affected by kidney cancer. Mt. Fuji may be the world’s most climbed mountain. Hundreds of Thousands climb this mountain each summer, but conditions are much more challenging outside of the typical climbing season as ice, snow and cold cause many deaths a year during the off season. At 12,388 feet (3,776 m) it is the highest peak in all of Japan and since it is right next to the ocean, it is one of the world’s most prominent peaks. After our successful climb Senator Hirono tweeted about it.